Having trouble thriving in your environment? Surrounded by toxic people? Do you need to experience a “rebirth” after the ending of a relationship, dream, or career? 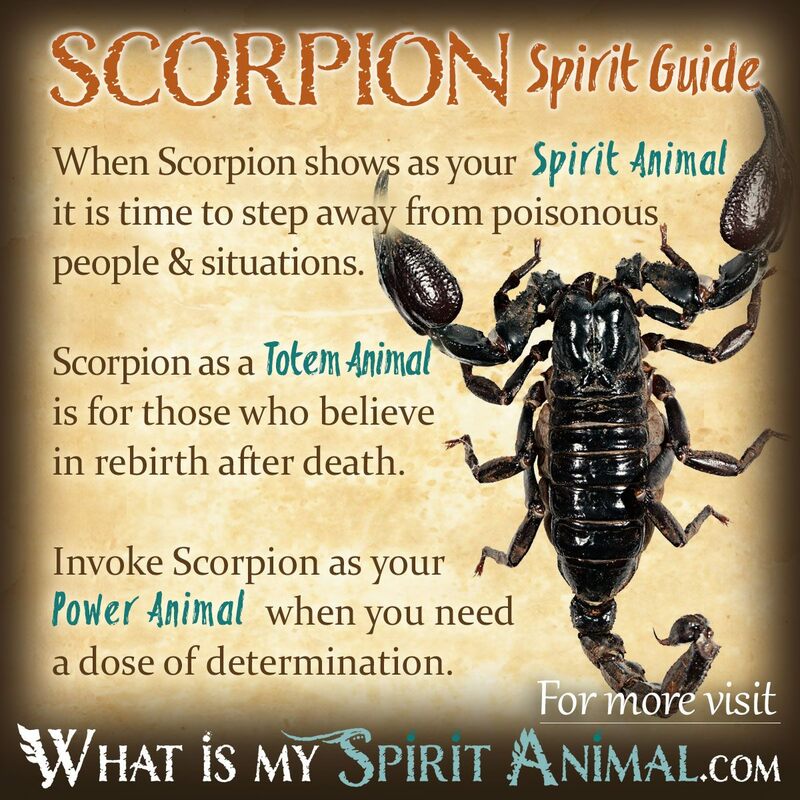 Scorpion as a Spirit, Totem, and Power Animal can help! Scorpion teaches you self-protection methods and how to revitalize your spirit. Delve deeply in Scorpion symbolism and meaning to find out how this animal spirit guide can strengthen, guide, and inspire you. If you’re seeking the spiritual meaning of Scorpion, it’s a sign your soul is ready to tango! The ancient Egyptians revered the Scorpion Spirit as a potent guardian for souls moving from one world to the next. It was a sacred creature to Selket, the goddess who heals stings and bites. It was not uncommon for the Priests to use images of Scorpions on ritual mummification tools to safeguard the precious transforming spirit within. That endows Scorpion with the power of change, particularly in terms of our soul’s growth through various incarnations. African stories likewise tie the Scorpion to death and life. Some people believed that a Scorpion sting had the power to heal and they honored the Scorpion accordingly. From a shamanic vantage point, Scorpion as a spirit guide created a change in consciousness, the sting acting like a psychedelic mind altering drug that, when used, takes the shaman to the dream time or other spirit realms. With this in mind if Scorpion keeps appearing in your life you may find your awareness changing and dreams becoming very vivid, even prophetic. In many settings, Scorpion has come to represent unexpected death. In approaching a victim, Scorpions dance nearly playfully. It does not attack with any type of malice, but simply remains true to its nature. The human dance with death is not always so clear-cut, but we could learn much from the Scorpion’s ritual. Death’s sting is never far away and always a possibility. In this sense, the Scorpion symbol represents being ready for anything and living fully each moment. You might be surprised to discover that in nature the Scorpion is a good mother. She keeps the hatchlings on her back until after they molt the first time. This represents protecting the weakest of us from harm in a sometimes very harsh world. Nature shows us that Scorpion has a great ability to protect itself, making Scorpion’s meaning one of self-preservation. Unfortunately this creature as poor eyesight so it relies on touch. Metaphysically this could tie into the spiritual gift of psychometry. In the Greek story of Orion being killed by a Scorpion for his boastfulness we also see this as a creature that can meet out Divine judgments. It’s important to note that Scorpions do not sting without reason. They would prefer to retreat and only attack when they feel themselves in danger. No matter the intention, this sting is painful and often poisonous. Treat Scorpion animal guides respectfully. Spirit Animals come into our lives for specific reasons. Scorpion’s spiritual meaning is all about ridding yourself of proverbial poison – those negative things that hold you back, keep you down and create psychic clutter. Those in unhealthy relationships will find the scorpion spirit very helpful for making a clean break and giving birth to a whole new vision. There is no question that in terms of a spiritual awakening Scorpion brings you the message of transformation. It may not be a fun message, but often times in nature something must die for something else to live. This death can be figurative (such as starting a completely new career path or quitting smoking as part of a healthier lifestyle). People with Scorpion energy in their lives are very passionate but also have a real need for alone time. In order to experience spiritual growth let Scorpion guide you toward balance between your lusts and solitude. Scorpions do not go on the attack unprovoked. 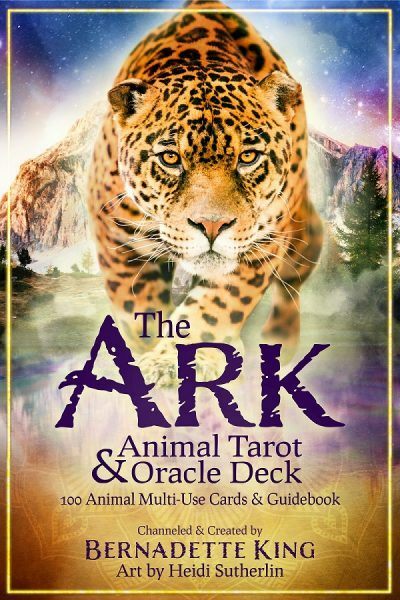 When this animal spirit guide presents in your life, be sure to give all potential adversaries a wide berth, only stepping into the fight ring when absolutely necessary. Scorpion totems symbolize the ability to patiently wait before striking. This insect has strong intuitive senses that strengthen your awareness so that anything hidden becomes clear before you act. In terms of spiritual gifts, it offers you the lesson of defense when necessary. As a Totem Animal Scorpion means change in the forms of death and rebirth. Being drawn to the Scorpion indicates there are lessons in your past lives that can help you. Scorpion totems are good for healers and lightworkers so that they can transmute the toxins in people’s Auras more effectively. In less woo-woo terms, those born under or who choose a Scorpion Totem tend to be very comfortable with matters of life and death. Scorpions are incredibly adaptable creatures who can thrive in the harshest of conditions. In this, folks with Scorpion as a Totem Animal tend to make excellent medical professionals – especially those who work in emergency rooms or with the terminally ill. These beautiful souls just always seem to know how to help people and animals transition to the other side with grace, peace and dignity. The medicine of those who invoke Scorpion as their Power Animal includes the magical virtues of fortitude, grit, mental keenness and willpower. Scorpion people love the night, but this is also a time when various dangers may cross your path. In those moments remember that Scorpions control the amount of poison they use in any protective move. This creature only attacks when threatened or for food, not for revenge. The physiology of Scorpion is such that it sheds its skin akin to a Snake – up to six times throughout its life. It’s not surprising then to find that Scorpion people have already incarnated several times and endured numerous challenges. The key is finding the clues in past lifetimes that apply to the here-and-now. In life’s daily battles, Scorpions approach everything as a sacred dance, sometimes sitting one out and sometimes whirling like the dervish. As mothers, they make fierce protectors. As mates, they have intense passions and charisma. Scorpions are included among Native American Totem Spirits, representing potential danger and change. In this tale, we’re reminded that the world of animal symbolism cannot completely escape the natural order of things. Dreams about a Scorpion may represent someone you know who is a Scorpio. In this case watch to see what actions the “Scorpion” takes. Scorpion dreams also symbolize a time for you to release old habits and feelings so you have sacred space open in your heart. Once this space is open, you have room to welcome fresh and fulfilling relationships as well as situations into your life. A stinging Scorpion could mean that words have been likewise stinging (either yours or those from others). Learn more about Scorpion Spirit by reading Dreaming of Scorpion Meaning on WhatIsMySpiritAnimal.com! Read an in-depth description of the personality, traits, and characteristics for the Zodiac Sign of Scorpio by visiting my sister site – Building Beautiful Souls. I dreamt of seeing the tail of a scorpion (the rest of it was hidden behind some small bushes) coming toward me and another female who was in front of me. It was on a trail / path that slightly curved like a snake. After I saw the whole scorpion, I don’t remember if it stung the female in front of me,or if it was me. The scorpion was coming from the left, in front of me. I may have warned the other female about its presence / being there. Can anyone advise on my experience. When living in the Persian Gulf recently, I encountered three scorpionson — one on each of three consecutive nights. Two of them were large, one a baby just born recently. To encounter one scorpion would be unusual in real life, but to to come across three within a few days in the terrace is, I think, highly unusual! Anyone suggest what this could symbolise, or what it is trying to tell me?